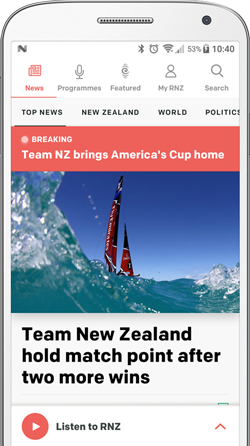 Swimming New Zealand's chief executive Mike Byrne has stepped down from his role following the release of a damning report into the organisation last week. A statement from Swimming New Zealand says Byrne has resigned to allow the organisation to move forward productively with all operational matters now the responsibility of general manager Mark O'Connor. Last week an independent review of Swimming New Zealand recommended the entire board re-sign and the role of chief executive be overhauled. 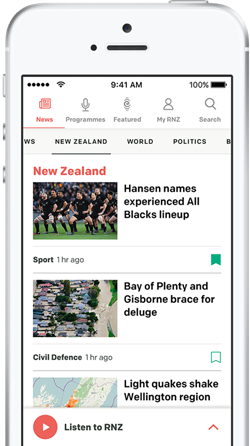 The review was carried out by the former chief executive of the New Zealand Rugby Union Chris Moller and was initiated after a bitter falling out between the Swimming New Zealand board and many of its regional bodies over the way the sport was being run. The review recommends the adoption of a new constitution and in the introduction of a new process for board appointments. It also calls for a redefining of the chief executive's role. The chief executive of Auckland Swimming Brian Palmer, who's been critical of the board's management, welcomed the recommendations, saying they go further than he could have hoped. The review hasn't recommended a reduction in the number of regions but suggests if regions wish to amalgamate voluntarily they should.